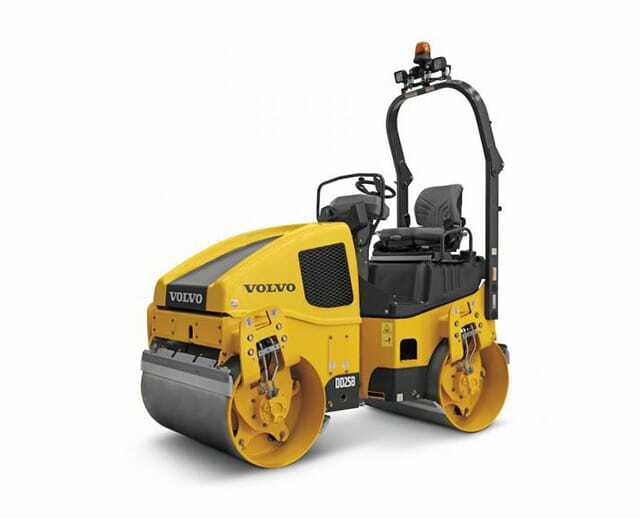 The 47 inch double drum ride-on roller is best for small to medium paving jobs and can easily compact different types of soil, like clay, sand, or silt. As a compaction tool, the ride-on roller has many applications, but is primarily used for asphalt compaction tasks. 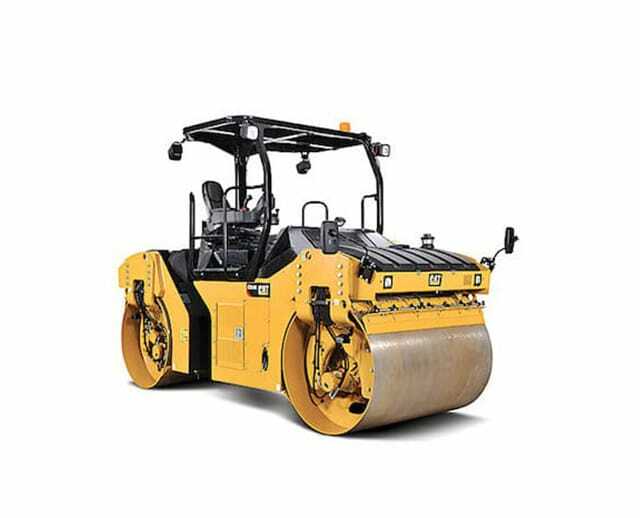 Because it quickly and evenly flattens what’s beneath it, the ride-on roller works for road repairs and other maintenance tasks, like asphalt patch-ups. A relatively lightweight vehicle, the ride-on roller is easy to steer and maneuver in tight spaces.